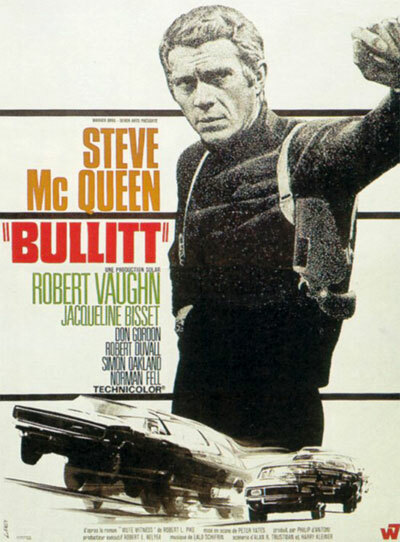 Excellent post at BAMF on the clothes, cars, guns and girls in the classic film “Bullitt”. Worth a look. This entry was posted in Film, Sartorial by Sir Edward Percival Fox-Ingleby, Bt. Bookmark the permalink.